Paid support and free product for this post is sponsored by Huffy and Disney; however, all thoughts and opinions are my own. I can’t believe that it’s already November! Soon it will be Thanksgiving and then my favorite time of year- Christmas and the holiday season! I know that sometimes the holidays can be filled with stress especially as we shop for the perfect gift for our loved ones. 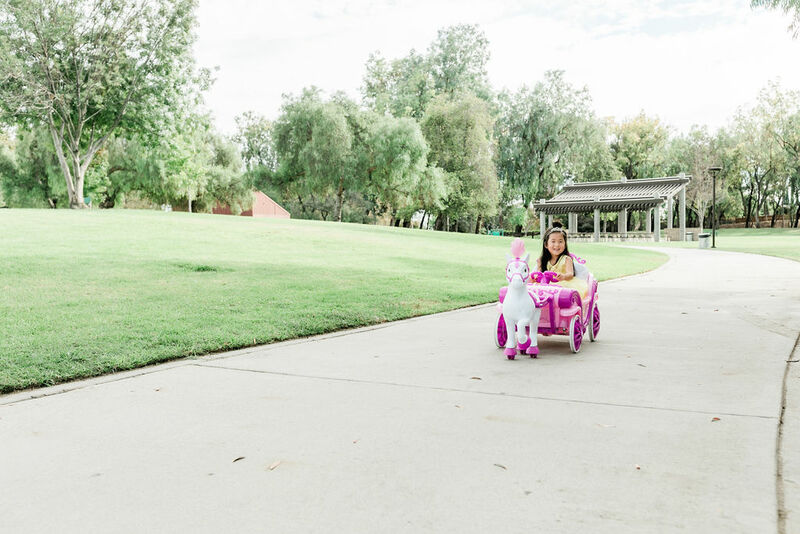 But hopefully during this time of year, I can help you out by highlighting some amazing gifts like this one- the Disney Royal Horse and Carriage by Huffy! When I let A open her gift early at the park, she was so excited! She couldn’t wipe the smile off her face! 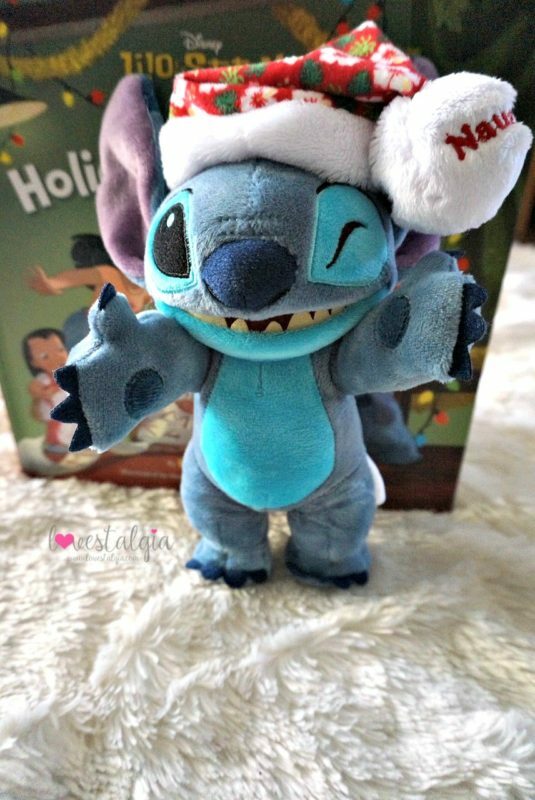 Should You Get Holiday Mischief with Stitch? I’ve never jumped on the “Elf on the Shelf” tradition. I’ve seen numerous Facebook friends post about the creative ways their elf would get into trouble. There were also some friends who would complain about having to move the elf or how they forgot to move their elf. It seemed like too much of a hassle. 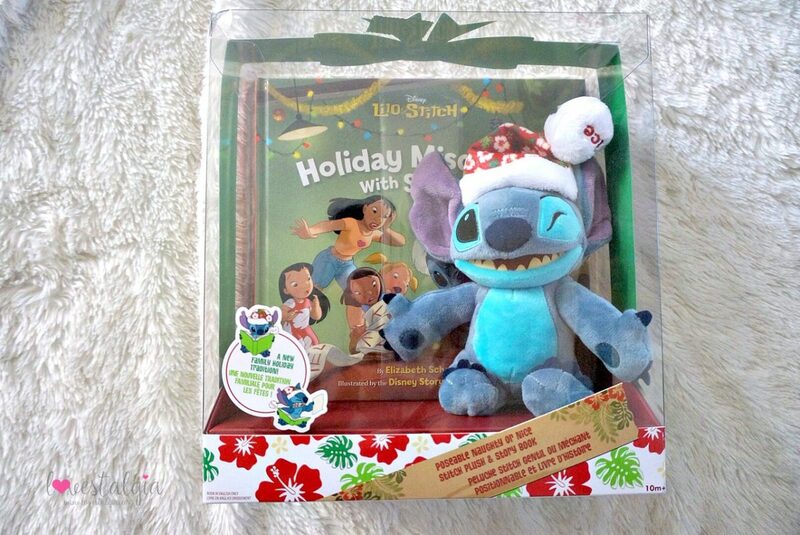 But when I found out that Disney came out with Holiday Mischief with Stitch, I had to track one down. Luckily I was able to pick one up at the World of Disney. With Christmas only two weeks away, are you still stumped on what to get for everyone on your Christmas list? 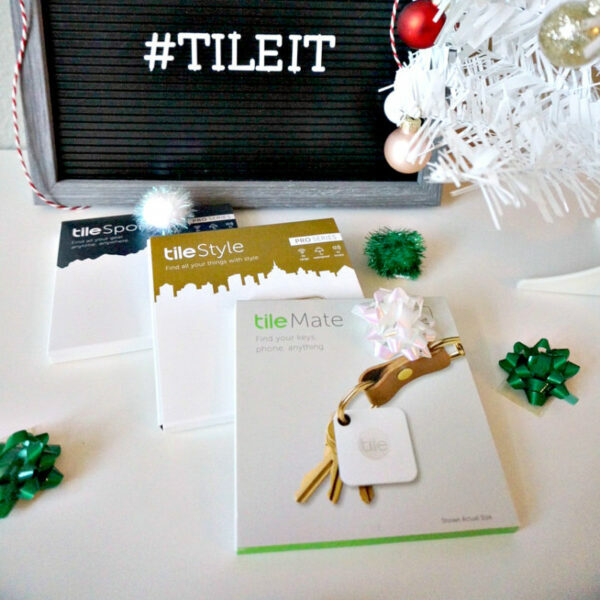 Today I wanted to share with you this nifty little tech gadget called Tile that will be an amazing holiday gift for everyone on your shopping list. Can you believe that it’s already time to buy presents and get ready for Christmas? I feel like this year has flown by and it’s amazing to me that the holidays are here! This year, I was fortunate enough to work with some amazing brands and discover some great products. 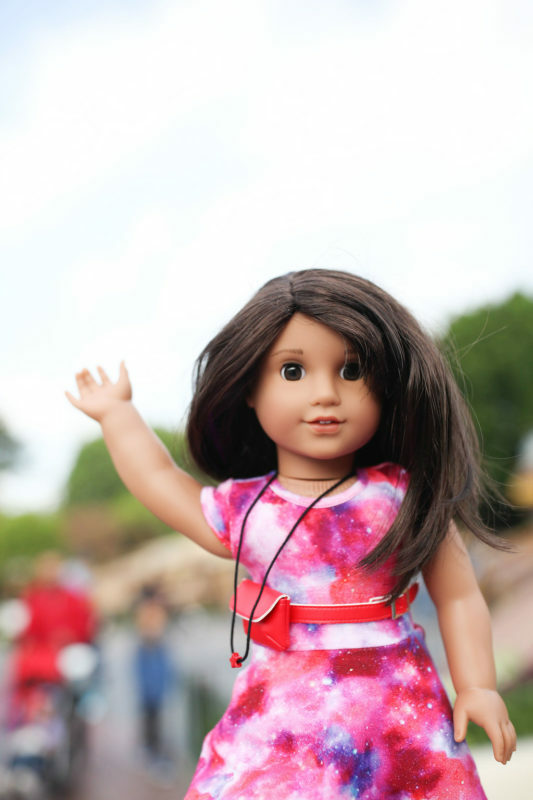 So here’s a Kids Holiday Gift Guide for your preschooler.